Feeling pressure to grow your practice and attract new patients in an increasingly competitive and changing marketplace? Learn how to ensure that your marketing dollars are attracting not just more patients, but the right patients. 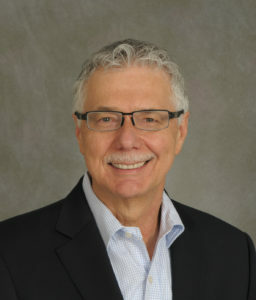 Dr. Leon Klempner’s presentations share techniques for attracting new patients while building loyalty among existing patients with social media, patient engagement initiatives and strategic Facebook advertising. There is significant competitive advantage and financial gain in offering discretionary clinical services, such as early orthodontic treatment services. With over 30 years’ experience and as an early adopter of interceptive orthodontic treatment, Dr. Leon Klempner – board-certified orthodontist and inventor of the tandem appliance for Class lll correction – offers a comprehensive course in interceptive orthodontic treatment. Experienced in presenting for all sizes and types of groups over the past 25 years, you’ll find Dr. Klempner to be well prepared, well received, and easy to work with. Audiences rave about his laid back style and interactive, entertaining presentations. 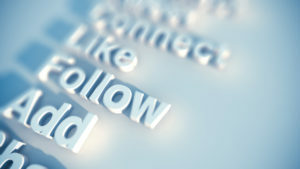 SOCIAL MARKETING: USE IT OR LOSE OUT!! 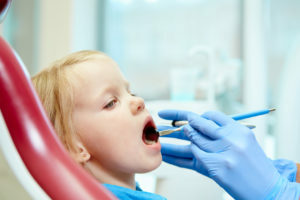 Dentistry is becoming perceived by the public as a commodity with little difference between practices other than affordability and convenience. Learn how to distinguish your practice to attract more private-pay patients through digital marketing. Learn how to ensure that your online reputation is solid, effectively connecting with your current and prospective patients on the media they use, and targeting your audience using all of the right tools. Grow your practice while increasing patient care by offering interceptive orthodontic treatment. Benefits to the patient include decreased likelihood of extraction of healthy baby and/or permanent teeth, less time in braces or Invisalign, and parent satisfaction at early treatment options. As a bonus for the clinician, early treatment tends to convert patients to Invisalign Teen candidates and is generally less complex treatment. This comprehensive course addresses treatment for crowding, overjets/underbites, posterior/anterior crossbites and deep/open bites. Make it a Full Day! Class l Treatment in the morning followed by Classes II & III in the afternoon. This interactive full day workshop includes review of clinical cases. Attendees love it! Invite Dr. Klempner to speak at your next meeting!